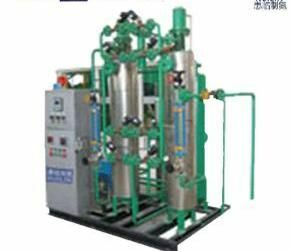 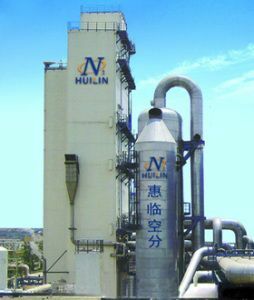 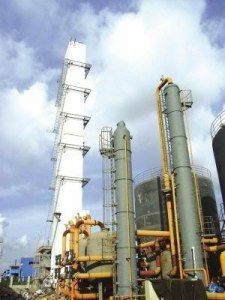 Guangzhou Huilin Air Separation Equipment Co., Ltd.
Guangzhou Huilin Air Separation Equipment Co., Ltd. is a hi-tech company devoting all spirit to developing and producing various sorts of living gas generator. 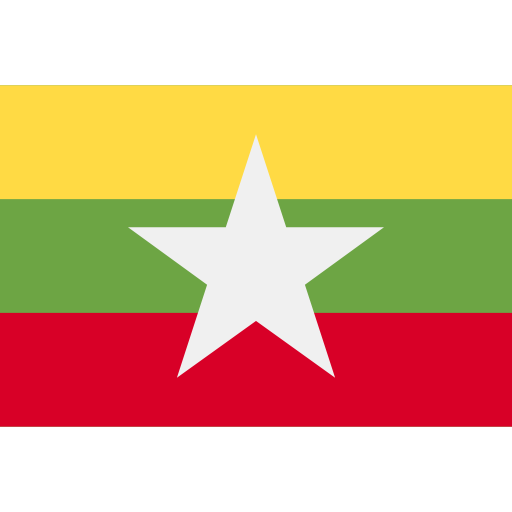 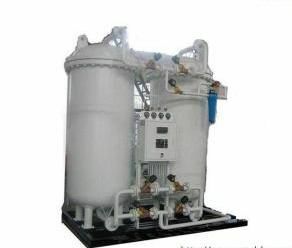 Mainly business include producing& marketing gas separation system, renting out gas generator. 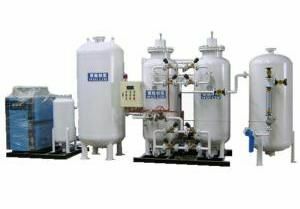 Product Posted By : Guangzhou Huilin Air Separation Equipment Co., Ltd.